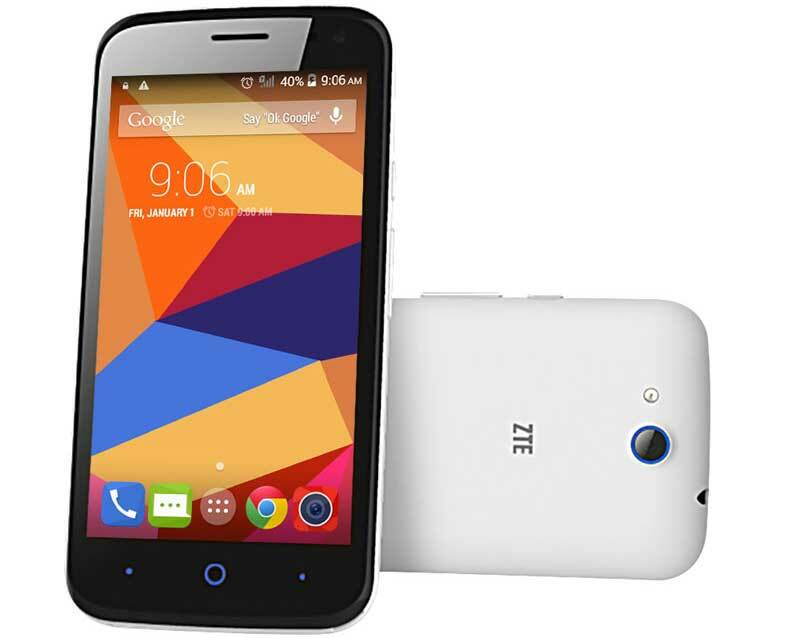 ZTE has announced two mid-range smartphones, the ZTE BLADE L3 and ZTE BLADE A430. 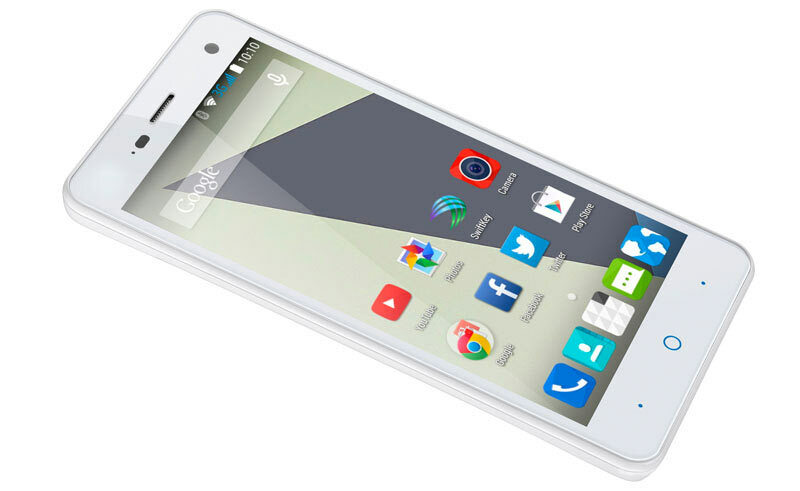 The Blade L3 features a 5 inch qHD display and is powered by 1.3GHz quad core processor coupled with Mali 400 MP2 GPU. It has 1GB of RAM and 8GB of internal storage. It runs on Android 5.0 Lollipop. It is accomplished with 8MP primary camera and 2MP front shooter. It has 2000mAh battery. The ZTE BLADE A430 features 4G LTE connectivity. It has 4.5 inch display having resolution of 854 x 480 pixels. It is powered by 1.3GHz quad core 64-bit CPU coupled with 1GB of RAM. It has 8MP primary camera and a 5MP front shooter. It has 8GB of internal storage and the phone is capable of recording HD videos. Company has not revealed the pricing of these phones yet. Both the phones comes in Black and White colors.